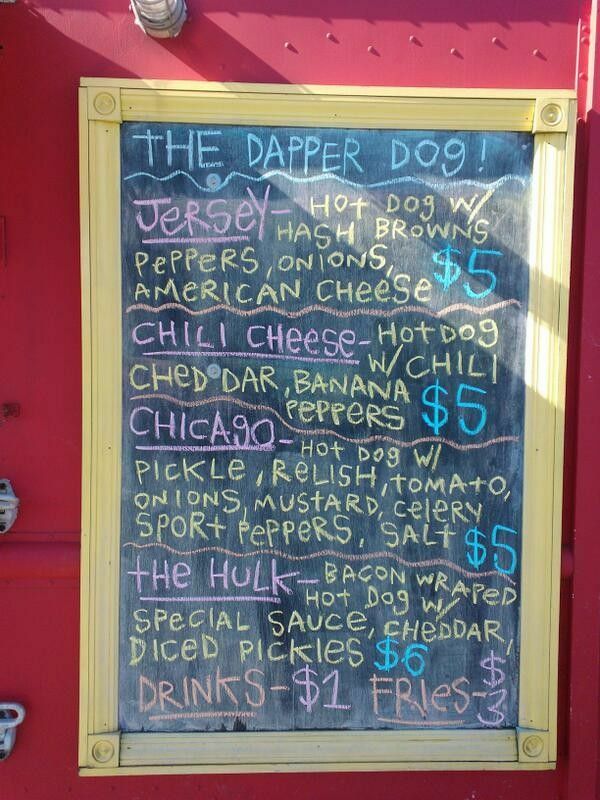 The Dapper Dog is a mobile food operation specializing in unique hot dogs. 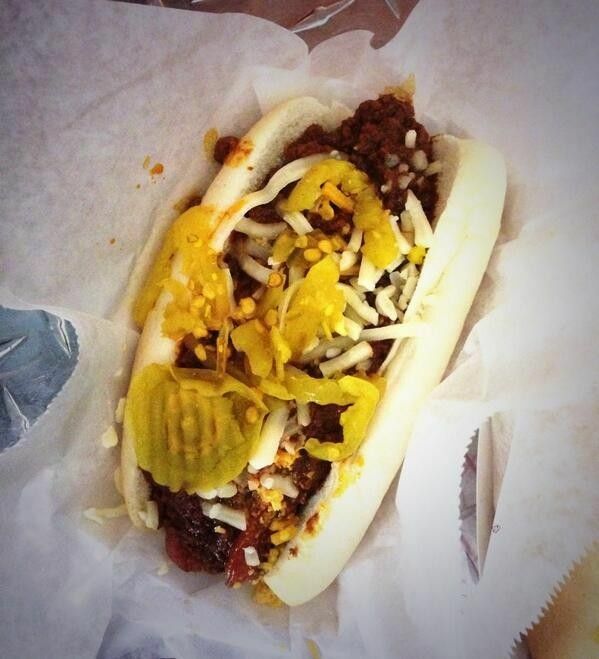 Dapper Dog is open Friday and Saturday nights, servicing the late night Northern Liberties crowd. We set up in the BYO space dubbed “Garden Variety” which occupies the south west corner of the intersection of 2nd and Poplar Street. 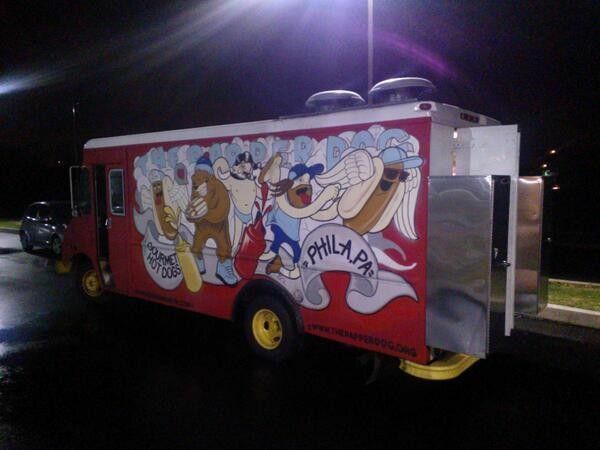 Our truck hits various lunch spots around the city including LOVE Park and 30th Street Station and can be found at many of the street festivals around the City. In addition we are available to cater private events and parties. 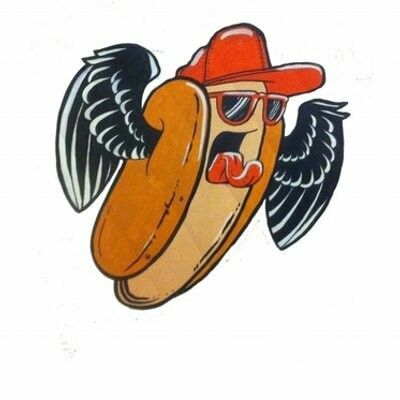 Check our twitter feed @thedapperdog for the most up to date information on our location.